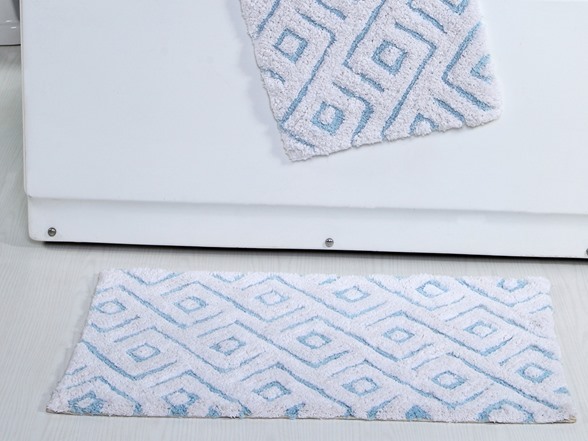 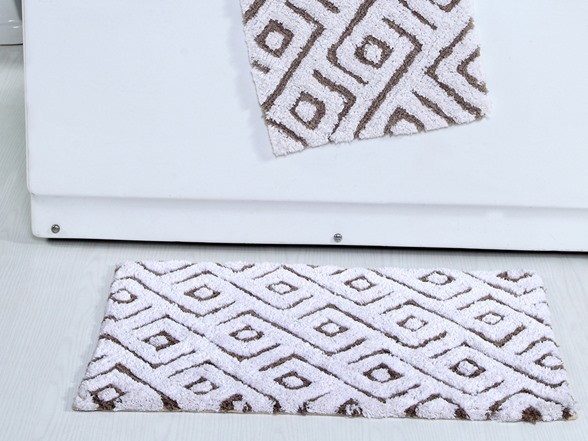 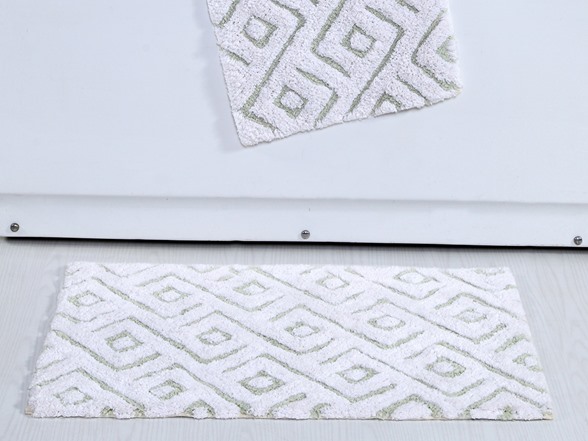 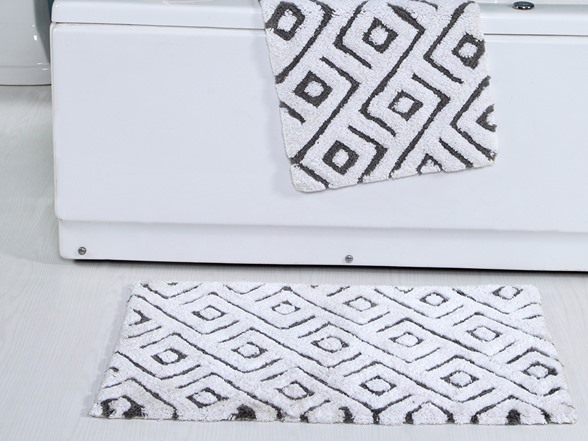 Give your bathroom a contemporary update with the Modern Bath Rug. 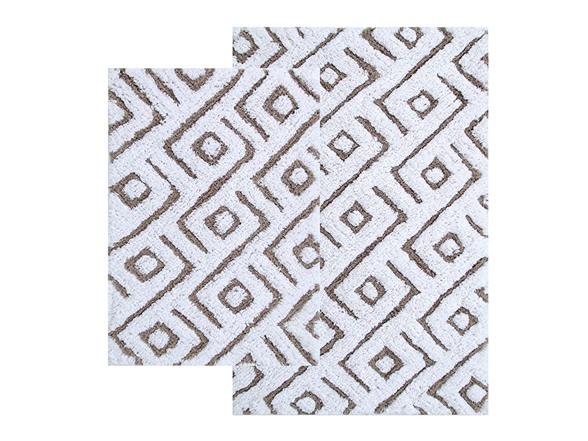 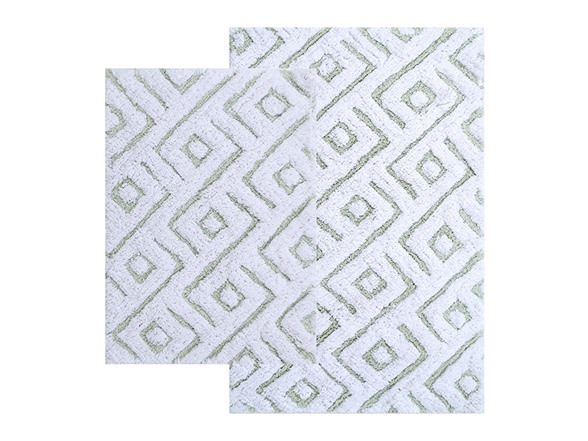 The abstract, geometric design outlined in a cool hue will bring both texture and dimension to your space. 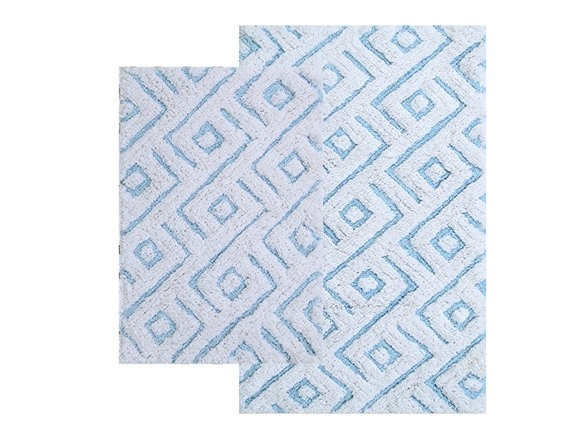 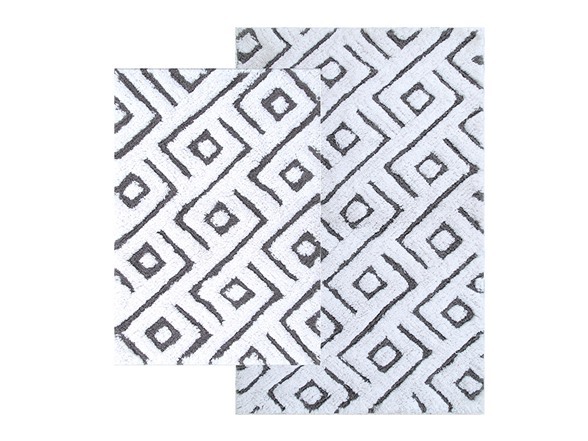 Made out of 100% cotton, this rug is highly absorbent and irresistibly soft.